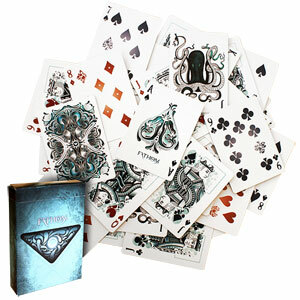 The first edition of Artifice playing cards attained perfection, elegance and commanded attention. But you wanted more and we're here to prove to you that we're always listening. 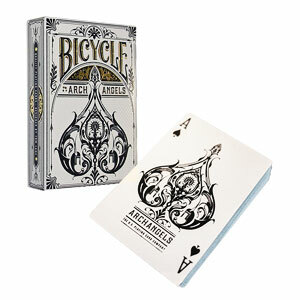 The Artifice Playing cards are now adorned with a functional border on the back that allow anyone to perform 'reversed' card effects and improve upon the deceptiveness of your sleights (that require the alignment of cards). 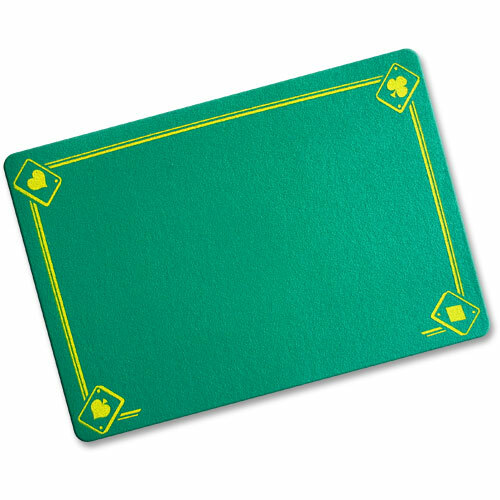 The deck has some beautiful stripes of emerald green! • Exclusive Performance Coating provides exceptional handling. 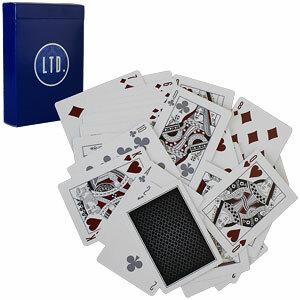 • Stylized border, maintaining the aesthetics of the original design. 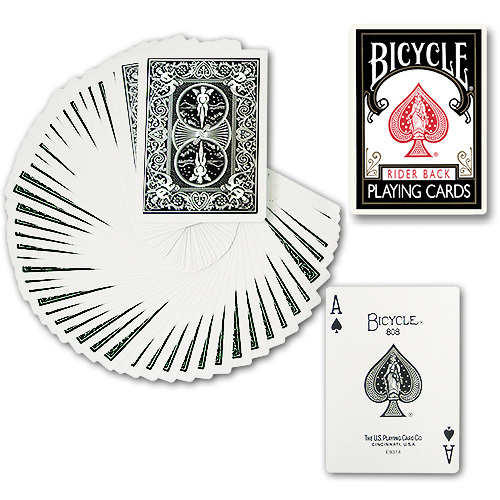 • Designed by top Ellusionist designers, Jason Brumbalow, Lee McKenzii and Carlos Batlló. 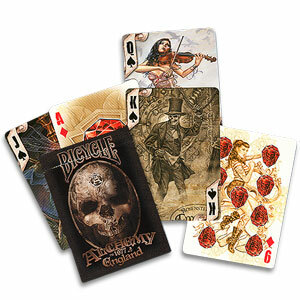 • Printed at the US Playing Card Company, with the highest quality control available. 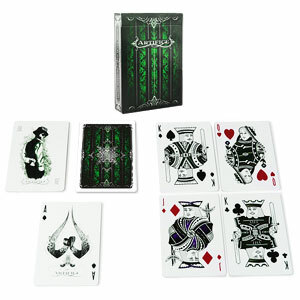 The cards are poker size. Αυτό το προϊόν προστέθηκε στον κατάλογό μας την Friday 09 March, 2012.